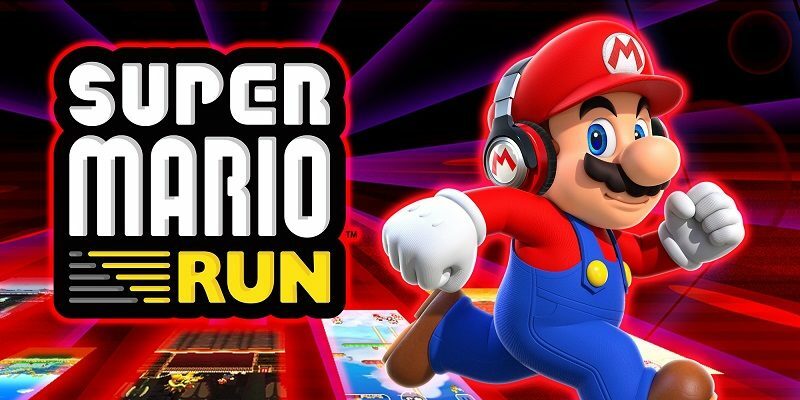 On this page, you will find all there is to know about the Software updates for Super Mario Run (originally released on December 15th 2016 on iOS, and March 23rd 2017 on Android). Source: check out the links above! 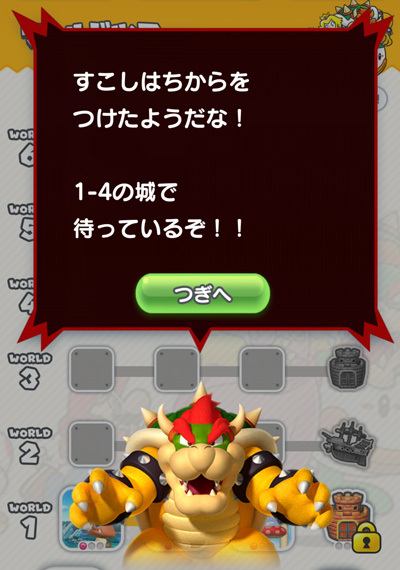 The conditions for clearing Bowser’s challenges to unlock World 1-4 have been made a bit easier. 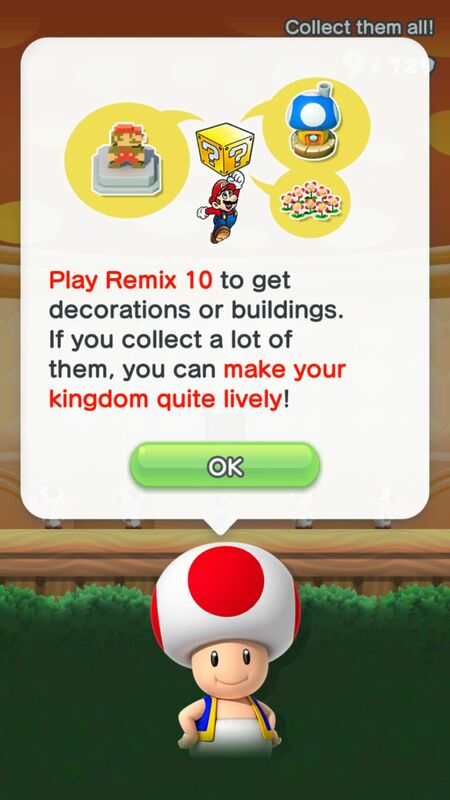 An issue where players could not get a Perfect result on some Remix 10 courses has been resolved. Various other issues have been resolved. 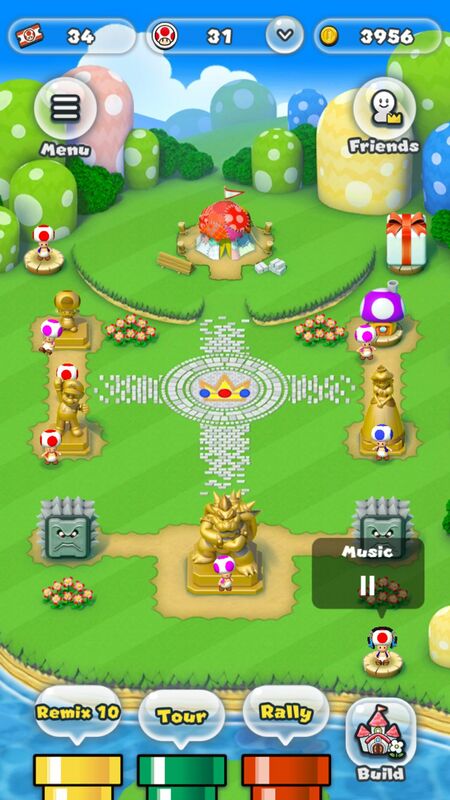 An issue where players could not perfectly clear a course has been resolved. 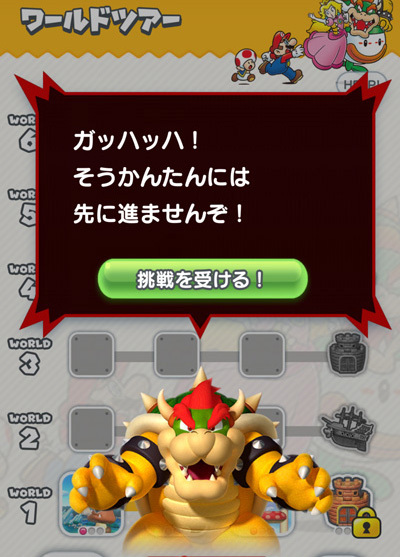 An issue where some items did not appear in the Notebook has been resolved. Additional notes: this update was first released on iOS on November 1st/2nd 2017, then on Android on November 17th 2017. 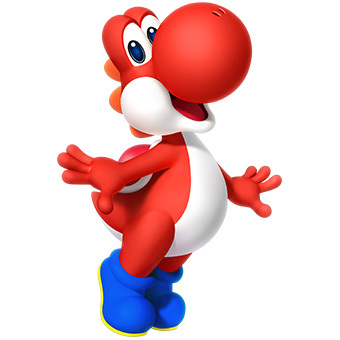 Additional notes: since there’s no official patch notes, it’s safe to assume this update only provides various bug fixes and nothing really substantial. 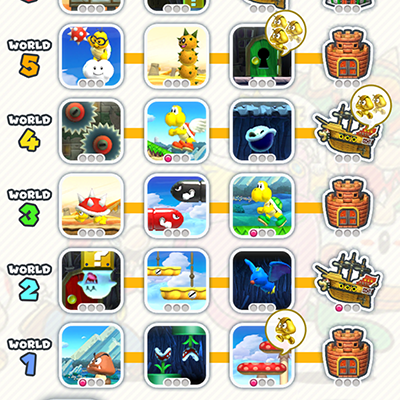 ■ Remix 10: Super Mario Run courses done short and sweet! 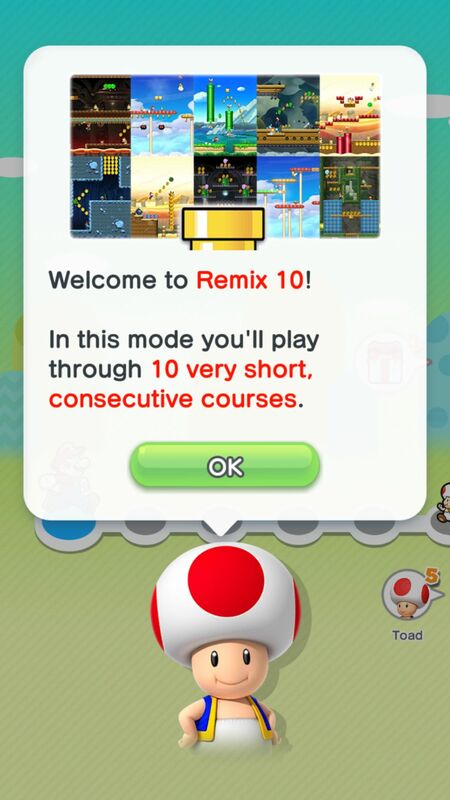 In Remix 10, you’ll challenge 10 very short courses in a row. 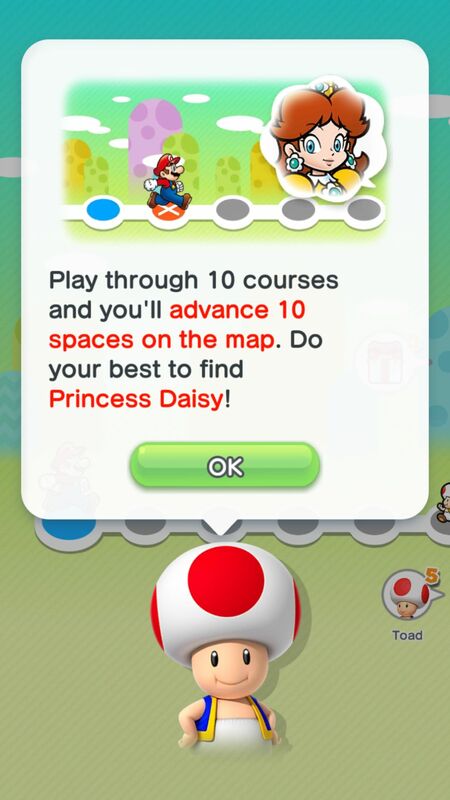 Daisy is lost somewhere along the way, so if you play enough courses you’ll be able to find her! 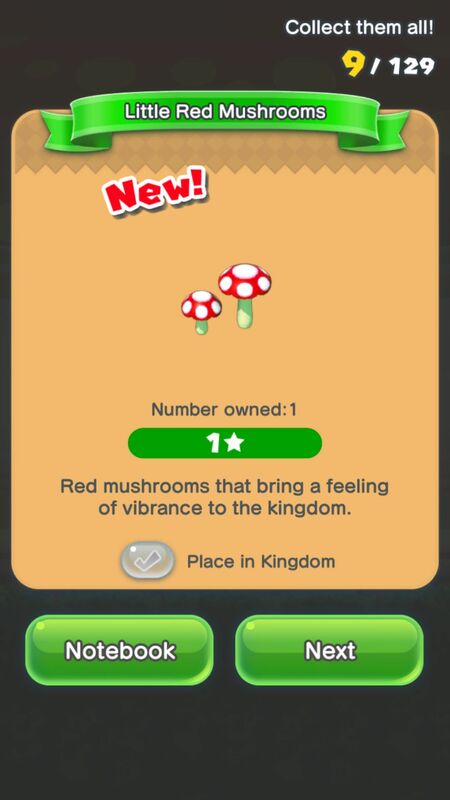 You’ll also be able to play some extra Bonus Games and a Super Bonus Game to get various buildings for your kingdom as you run through this mode. ■ Even more fun with World Star! 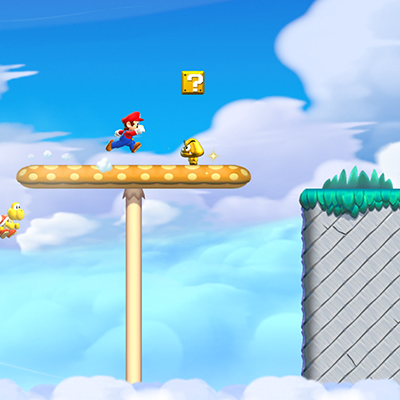 ■ Daisy, a new playable character, is here, and she brought a double-jump skill with her! 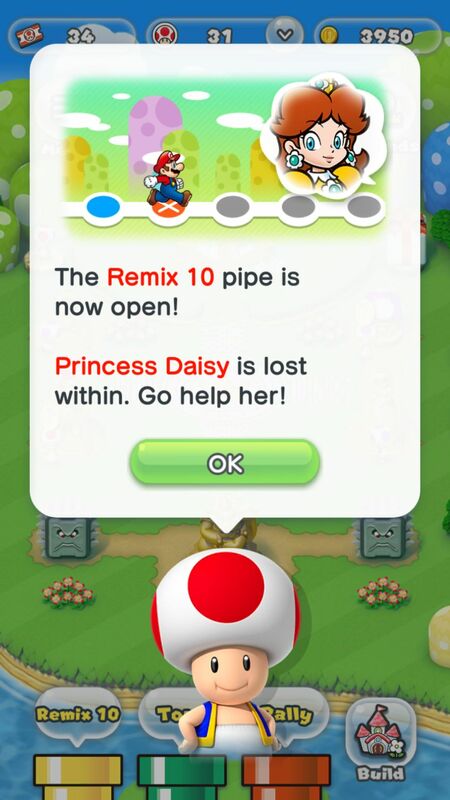 If you play through enough Remix 10 courses, Princess Daisy of Sarasaland will join your group of friends. 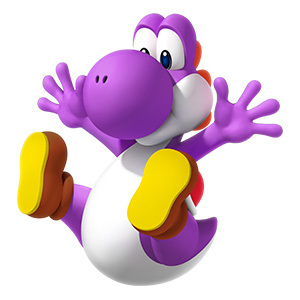 Her double-jump ability lets her jump while she’s already midair! ■ Listen to your favorite music with the music-play feature! 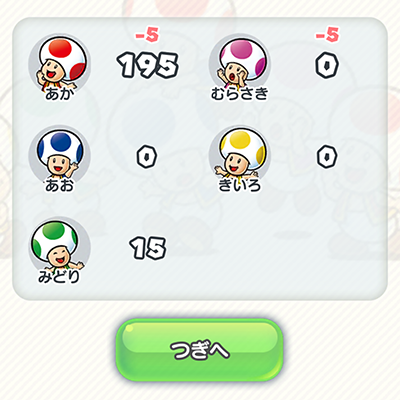 ■ The way opponents are selected for Toad Rally has been adjusted. 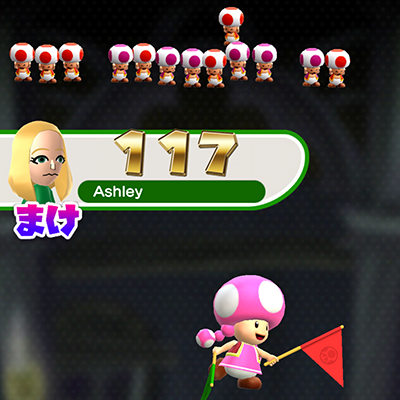 There is now less of a chance you’ll play against someone whose Toad population is significantly different from yours. 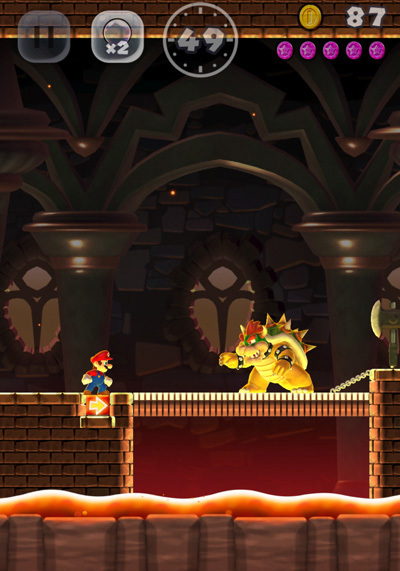 Additional notes: for more details about this update, make sure to check out this post! Thanks Vooks for the heads up! Additional notes: for some reason, this update only seems to be available for iOS devices. 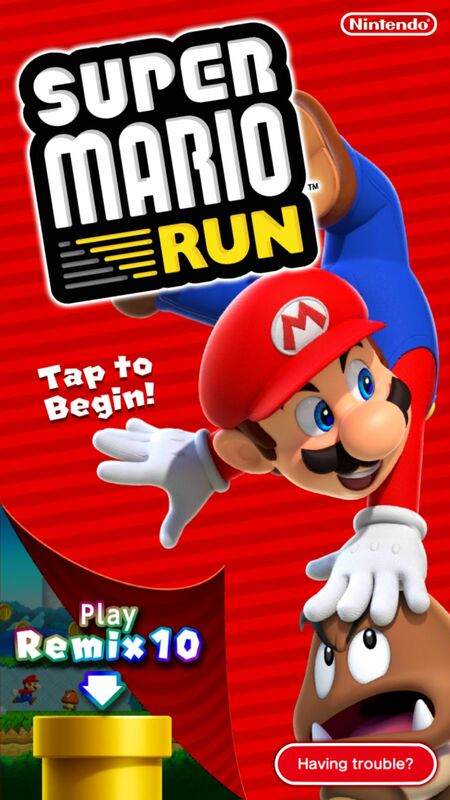 Those running on Android are still on Ver. 2.1.1. 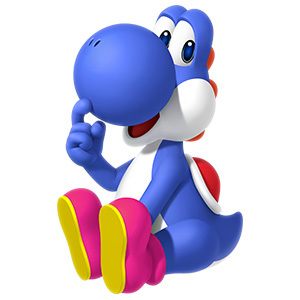 The maximum number of Toads that can live in your kingdom has increased to 99,999. 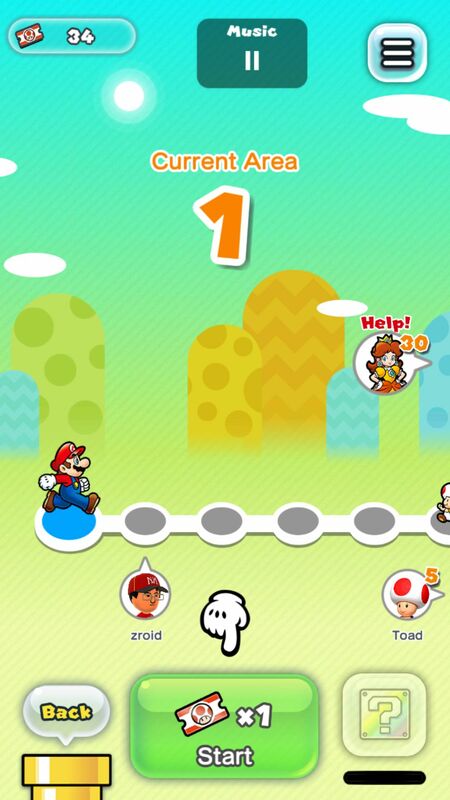 You can now find friends from your Nintendo Account. 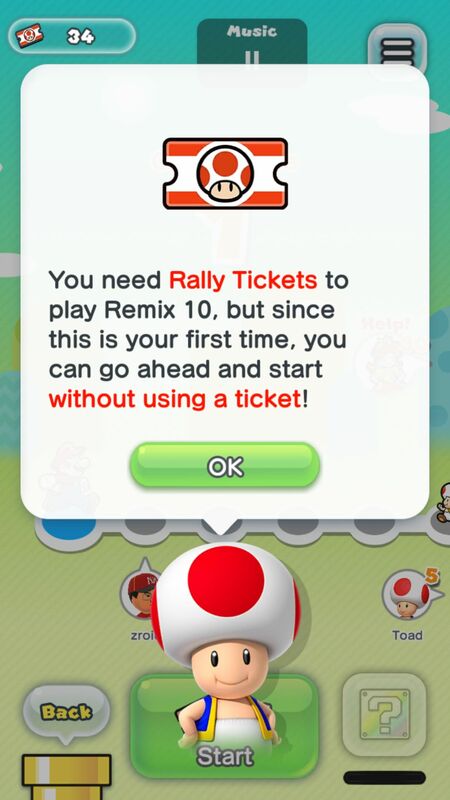 it is now easier to get Rally Tickets at the Bonus Game House. 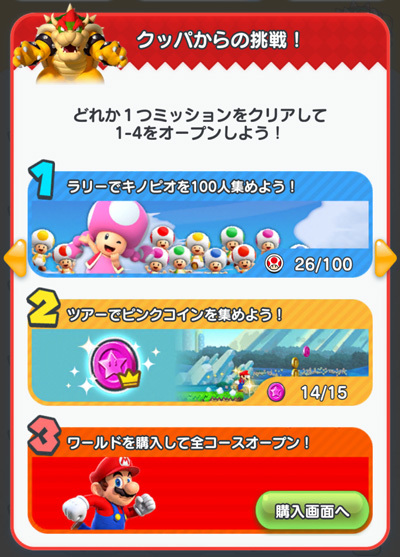 It will be easier to get Rally Tickets at the Bonus Game House. 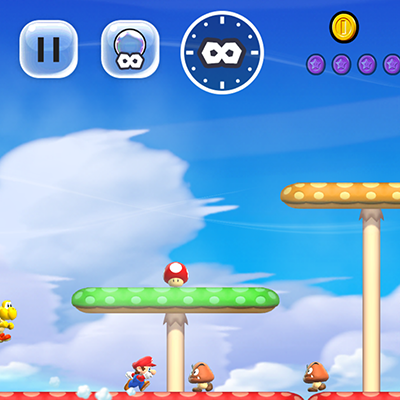 Additional notes: when playing in Easy Mode, levels are also slowed down. 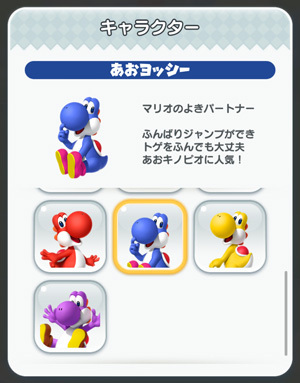 Unfortunately, you cannot keep the coins and coloured coins collected. 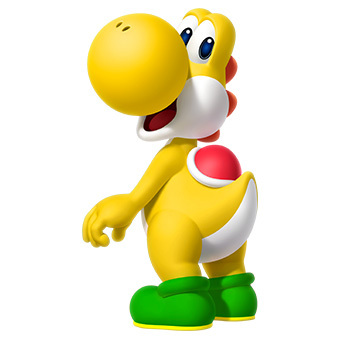 Additional notes: unfortunately, Nintendo doesn’t specify what this update fixes, though it’s clear it does not add anything. Still, it’s recommended to update anyway. Other minor issues have been fixed. Additional notes: if you’re encoutering issues when trying to link your Facebook account, make sure to download this update. Click here for more details! 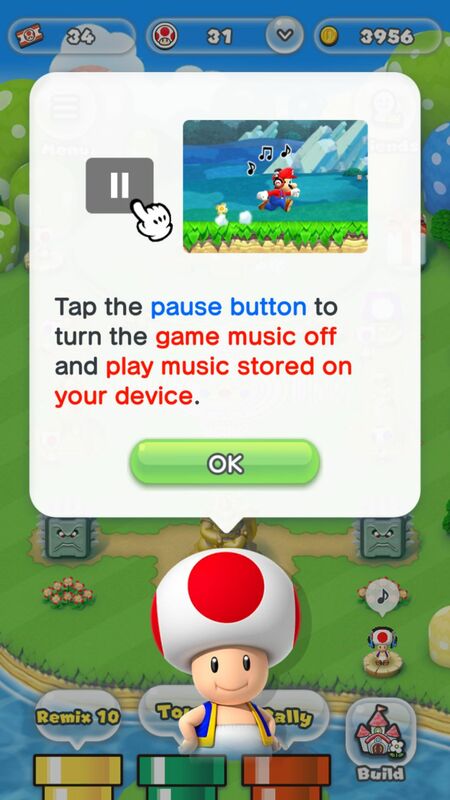 Encountering issues with Super Mario Run? Make sure to check out this post! 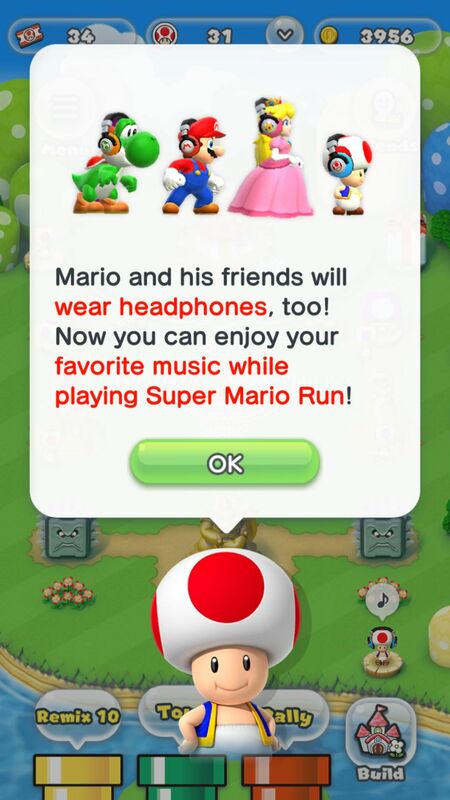 How to update Super Mario Run for iOS and Android? Thanks a lot to Joe Merrick and trickfair for their help with iOS updates!